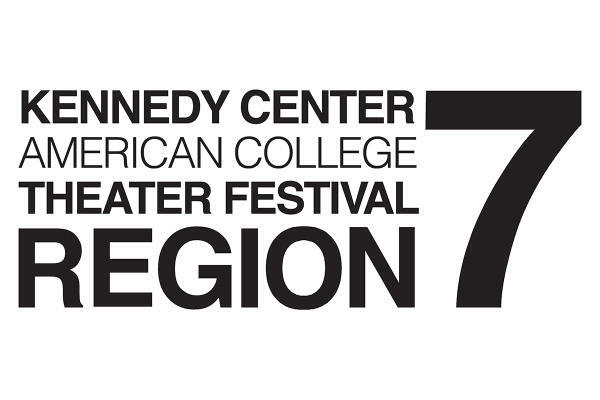 Eugene, OR - The University of Oregon Department of Theatre Arts plays host to the 2019 Kennedy Center American College Theatre Festival Region VII February 18-22. Eugene-Springfield welcomes more than 1,000 attendees to the community for this special gathering at the University of Oregon. Participants arrive on February 17, get settled and then get started with sessions on acting, musical theatre, directing, theatre journalism, set design, technology and management, and a national playwriting program where participants compete. "We are thrilled and honored to have the American College Theater Festival coming to Eugene-Springfield," noted Janis Ross, Vice President of Convention and Sports Marketing at Travel Lane County. "The University of Oregon is a tremendous host and the economic impact created is welcomed by area businesses at this time of year." Regional festivals occur each January and February and are followed by the national festival in April when students from all 8 regions of the United States will gather at the John F. Kennedy Center for the Performing Arts in Washington, D.C. Started in 1969 by Roger L. Stevens, the Kennedy Center&apos;s founding chairman, the Kennedy Center American College Theater (KCACTF) is a national theater program involving 18,000 students from colleges and universities nationwide which has served as a catalyst in improving the quality of college theater in the United States. The KCACTF has grown into a network of more than 600 academic institutions throughout the country, where theater departments and student artists showcase their work and receive outside assessment by KCACTF respondents. Through state, regional, and national festivals, KCACTF participants celebrate the creative process, see one another&apos;s work, and share experiences and insights within the community of theater artists. The KCACTF honors excellence of overall production and offers student artists individual recognition through awards and scholarships in playwriting, acting, criticism, directing, and design. In January and February of each year, regional festivals showcase the finest of each region&apos;s entered productions and offer a variety of activities, including workshops, symposia, and regional-level award programs.